Why won’t my cat eat food that has been refrigerated? When it comes to wet food, many cats have a preference for the newly opened can and refuse to eat food that has been in the fridge for just a couple of hours. 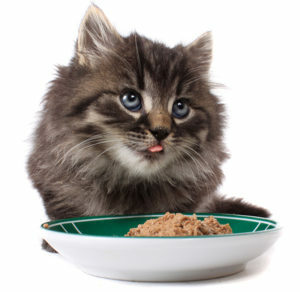 The behavior can seem odd to us, but there’s an explanation: cats don’t like cold food. Most cats prefer their food at a temperature of about 100 F. This is the temperature of newly killed prey. To a cat, food that’s too cold won’t be fresh. Other factors important to cats include the consistency and shape of food. Many cats also associate the sound of an opening can with fresh food and they want to hear it before they eat.